The man behind the sound of Cape Breton’s major events, Port Hawkesbury’s John Ellingbo opened Sound Source Pro Audio & Lights in 1988, marking June 2018 as 30 years in business. 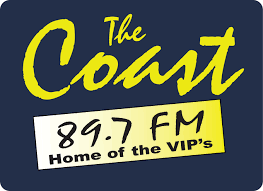 John started his career right after high school, attending Canso Regional Vocational School in the electronics trade, while working as an on air personality with CIGO Radio in Port Hawkesbury which lasted about 10 years before John decided to branch out on his own to open his own business, Sound Source Pro Audio. 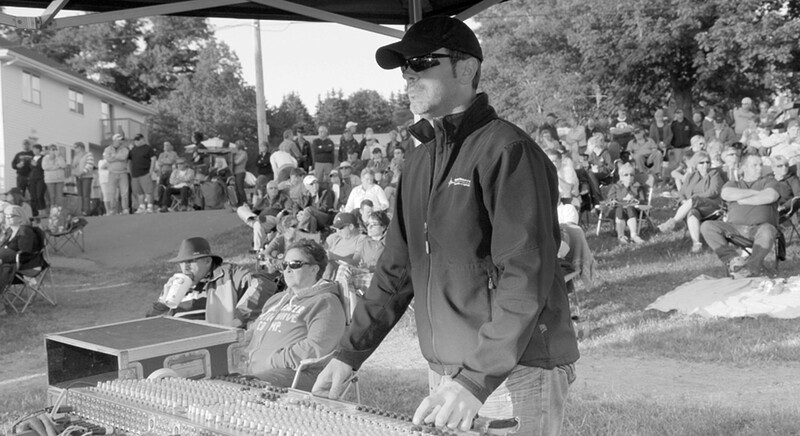 Since then, John has been behind the audio, video, and lighting of some of the biggest events on Cape Breton, and mainland Nova Scotia such as Celtic Colours International Festival, Granville Green, Makin Waves Music Festival, and Stan Rogers Folk Festival. John is a long seated board member of the Cape Breton Music Industry Cooperative (CBMIC) and East Coast Music Association (EMCA). 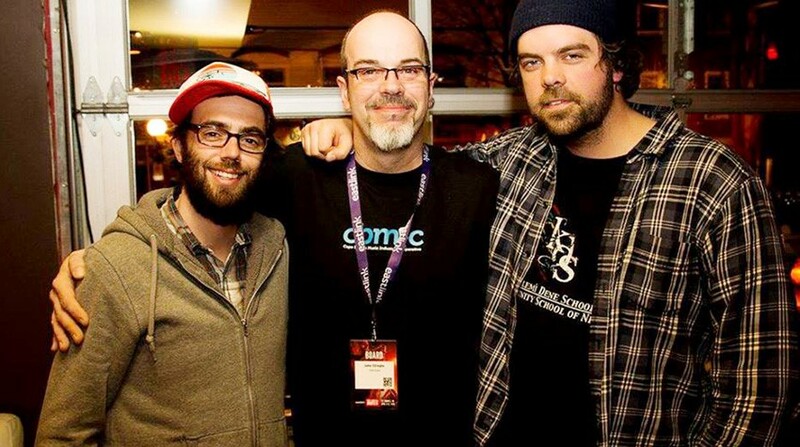 John has been nominated for Live Sound Engineer at Nova Scotia Music Week & ECMA’s numerous times, along with his full time Sound Tech employee Devin Farrell who recently was nominated for Live Sound Engineer for the past three years from the ECMA’s. Sound Source will celebrate it’s 30 years in the industry with a major announcement coming soon, so keep an eye out for what’s to come.